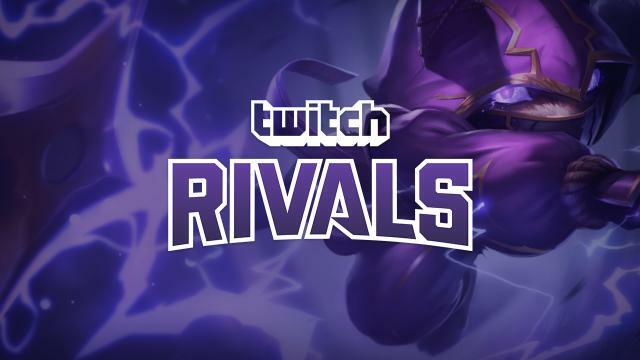 Twitch Rivals returns today with the League of Legends Showdown. 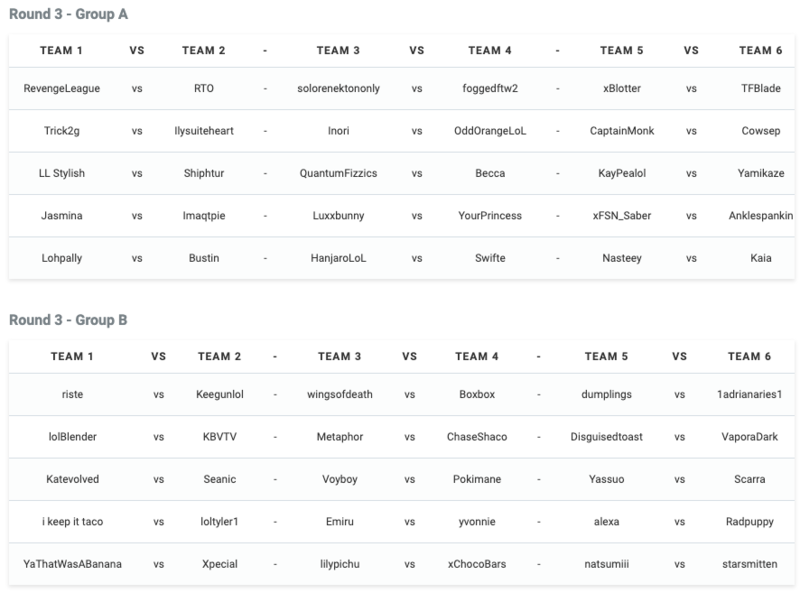 A total of 60 players, including streamers, former professional players, and content creators, will battle it out for cash prizes. 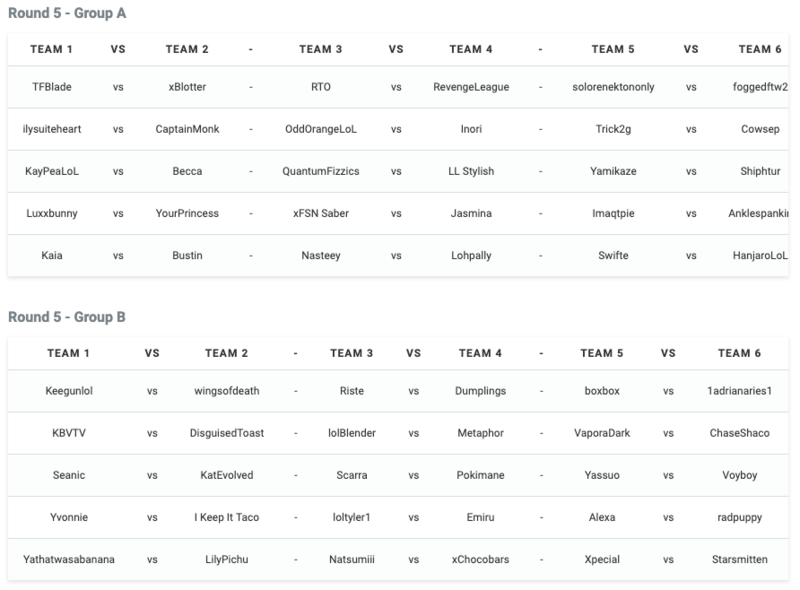 The tournament will be split into two teams of 30: Team Noxus and Team Demacia. 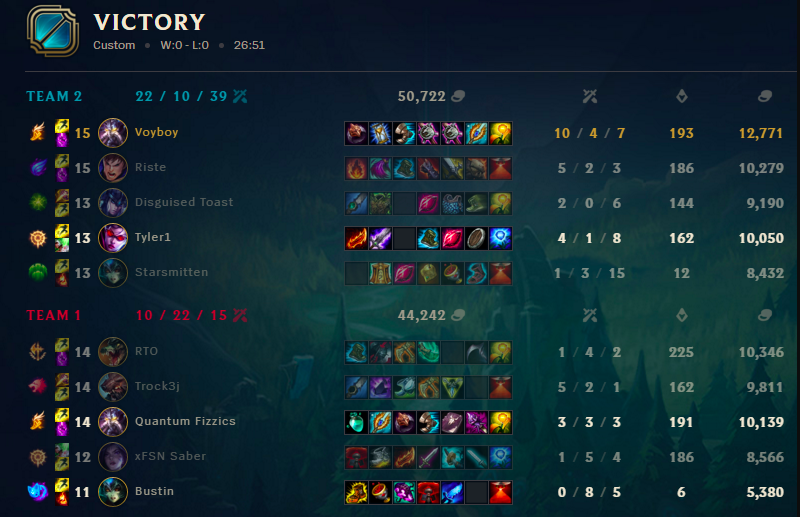 Streamers like Tyler “Tyler1” Steinkamp, Michael “Imaqtpie” Santa, Ashkan “TFBlade” Homayouni, and William “Scarra” Li, will put their reputation on the line as they take on the competition. 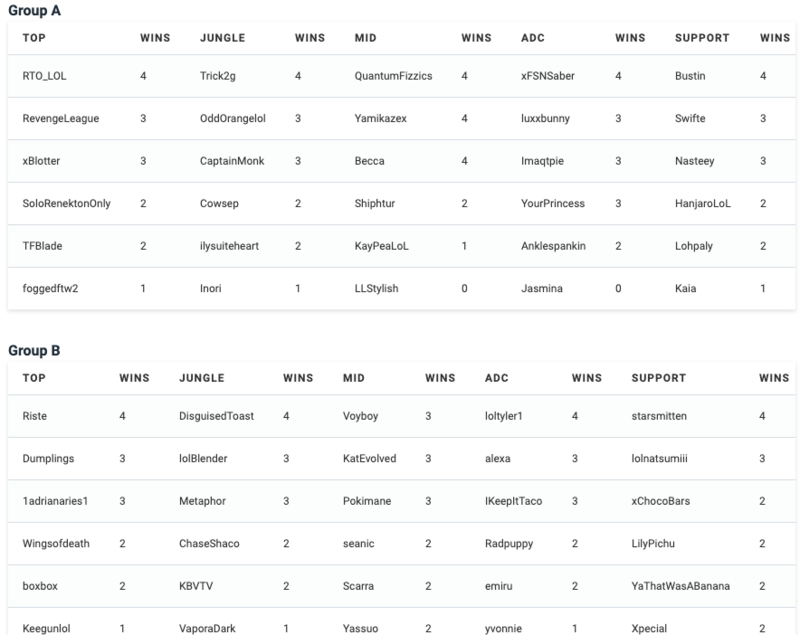 The League of Legends Showdown has adopted a role-robin format. This will allow streamers to play in turn versus one another and experience the full field. Additionally, it will be blind pick, meaning one-trick players will be able go toe-to-toe with the pros. 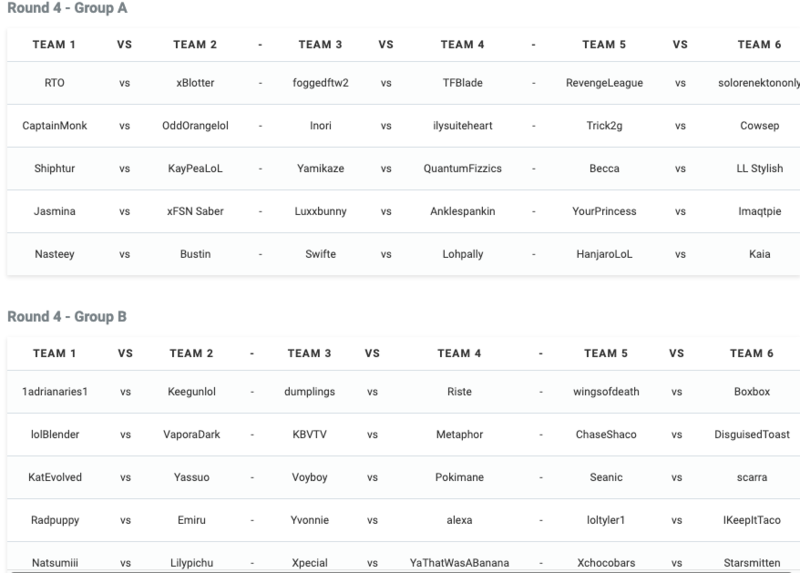 At the end of the tournament, the top player from each role will team up for the final match. The game will determine who’s the best between Noxus and Demacia and the winning team will go home with bragging rights, as well as a slice of the prize pool. 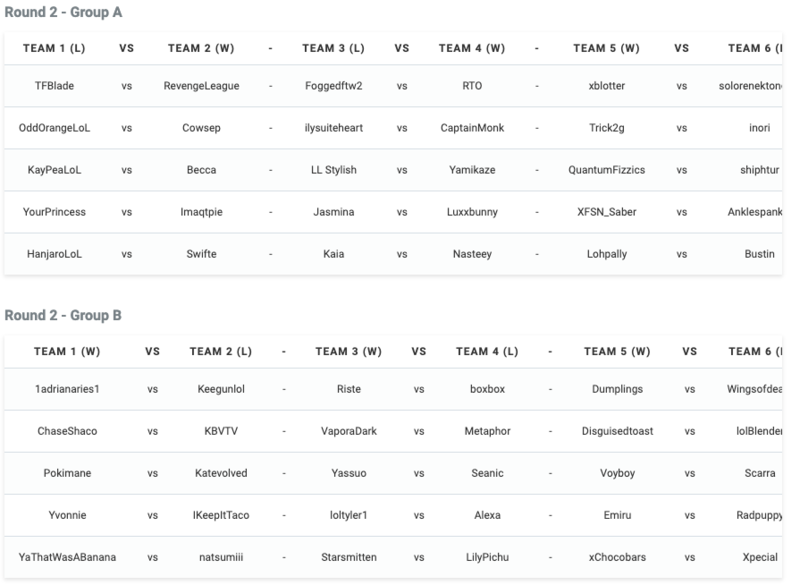 The League of Legends Showdown begins today, at 11am CT. The finals, on the other hand, kick off on April. 14, live at TwitchCon Europe. The exact time hasn’t been determined. 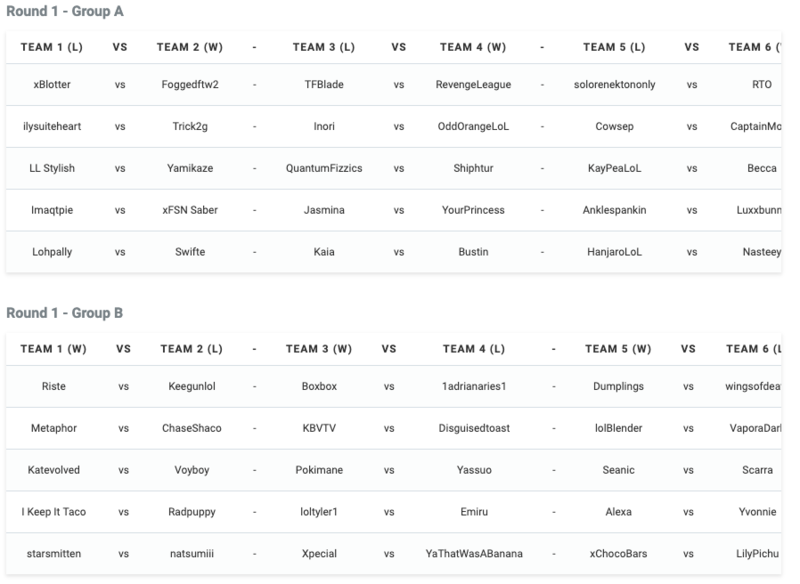 The event can be watched on each of the steamers’ channels, or on the official Twitch Rivals account below.